One nice feature of Citrix XenDesktop is the ability to adjust the number of powered on desktops for Peak and Off Peak hours. 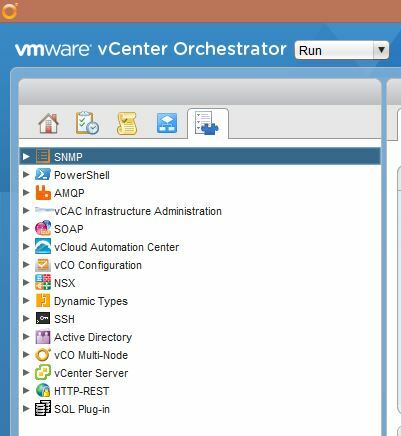 This feature is sadly missing from VMware Horizon View. 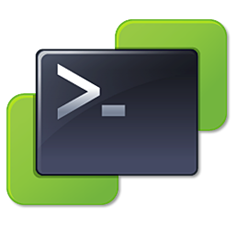 There is, however, away to accomplish the same functionality using View PowerCLI.